The unobtrusiveness that roller shades offer has long made them popular window treatment options. Retract them and they virtually disappear. Their clean lines also make them inherently suitable for homes and business alike. The problem that many people in Winter Park encounter, however, is finding roller shades that fit their style and match their rooms. 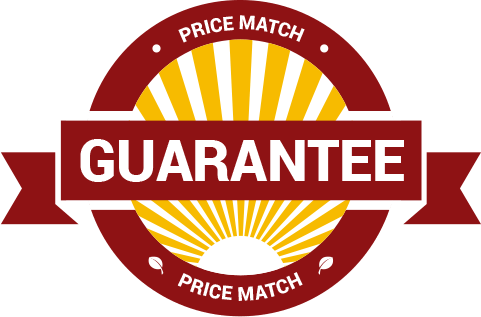 At US Vertical, we think that’s due to two reasons: Local home improvement stores have a limited selection of shades and customization options, and many customers, surprisingly, have never heard about us. Exceptional versatility – You will have more than 500 material choices, from pleats to natural weave, to suit your aesthetic preferences. Low maintenance – With roller shades, there are not a multitude of slats to clean – in fact, there are none – so keeping our shades looking good will be simple. 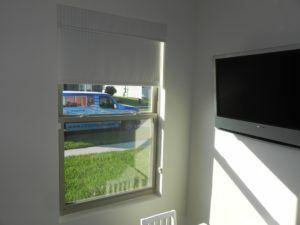 Motorization options – For optimal convenience, you can choose whether your roller shades retract and extend with the flick of a wall switch, a click of a remote, or by setting a timer. To give you full confidence in partnering with us, all of our roller shades are backed by robust warranties, and we provide free service calls to repair any shade under warranty. Want more information? Contact US Verticals today. We’d be delighted to arrange a free consultation at your Winter Park home.